Today’s youth must navigate a complex, economically competitive, and globally connected world. 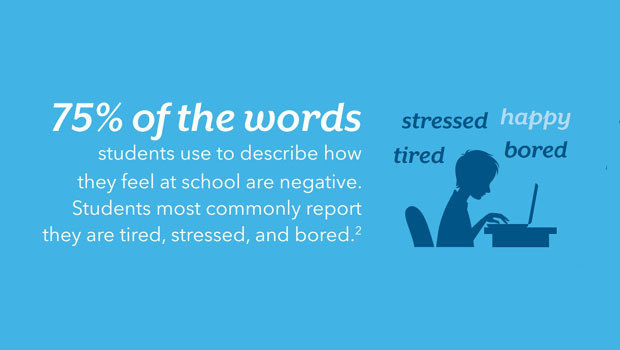 Yet the nation’s predominant approach to PreK-12 education fails to fully prepare students for this future. 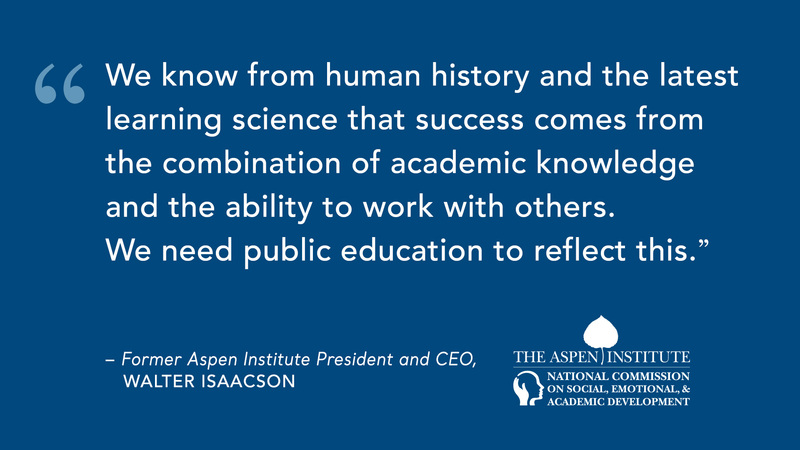 From the schoolhouse to the state house, we have emphasized the academic skills our students need. But overwhelming evidence demands that we complement the focus on academics with the development of the social and emotional skills and competencies that are equally essential for students to thrive in school, career, and life. 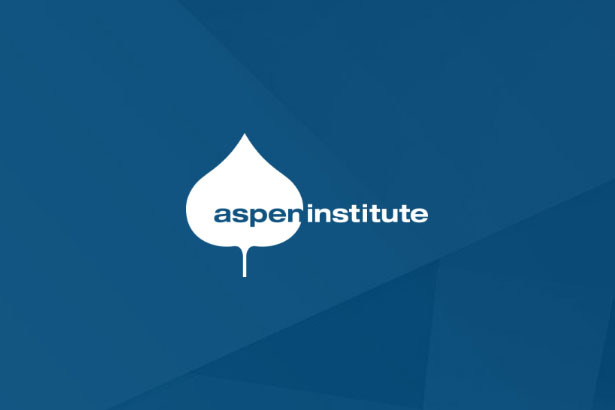 The Aspen Institute National Commission on Social, Emotional, and Academic Development is uniting leaders to re-envision what constitutes success in our schools. 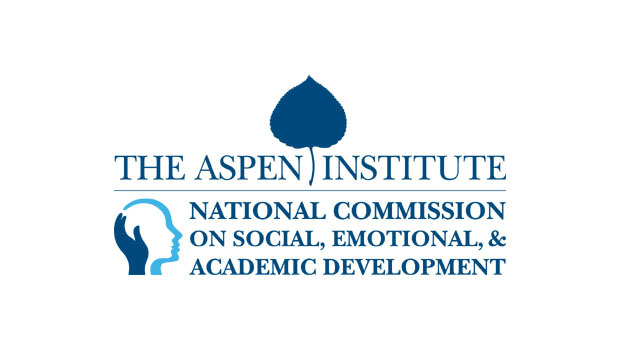 With the help of teachers, parents, and students in communities across the country, the Commission will explore how schools can fully integrate social, emotional, and academic development to support the whole student. 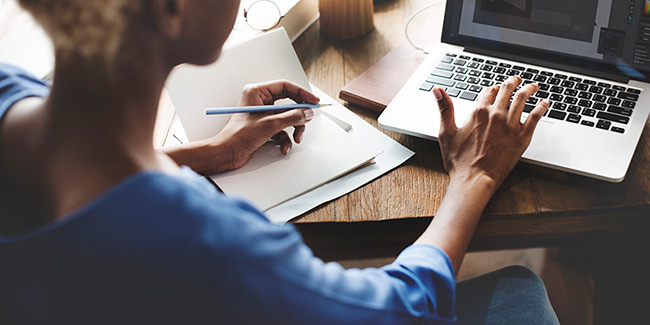 On January 15, 2019, the Commission released its final report and accompanying recommendations. Drawing on input from more than 200 scientists, youth and parent groups, educators, and policymakers, the Commission’s final report, “From a Nation at Risk to a Nation at Hope,” seeks to accelerate and strengthen efforts to support the whole learner in local communities through recommendations for researchers, educators, and policymakers. If you would like to order hard copies of any Commission publication, you may do so through the following portal provided by Linemark Printing: www.nationalcommissionresources.com. Please keep in mind there is a minimum order of 50 copies per document and that print orders are most cost-effective in bulk. 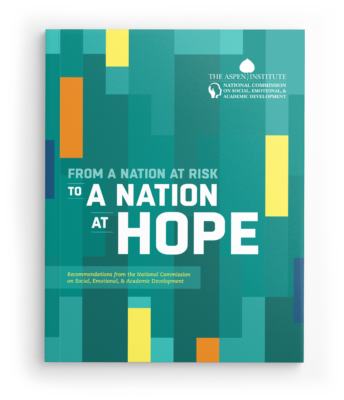 All of our resources are also available for download and printing at home on www.NationAtHope.org. 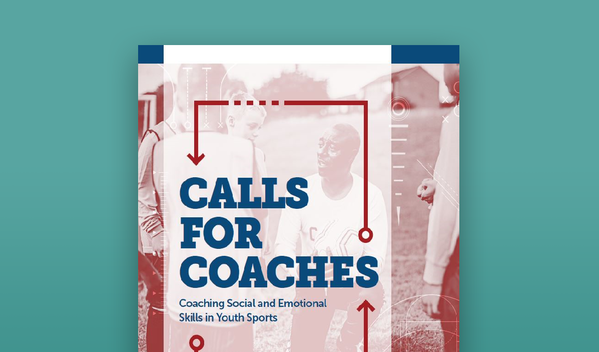 Calls for Coaches: Coaching Social and Emotional Skills in Youth Sports outlines actionable calls for coaches to focus on developing social and emotional skills for children. Read about the National Commission Official Release Event in January! 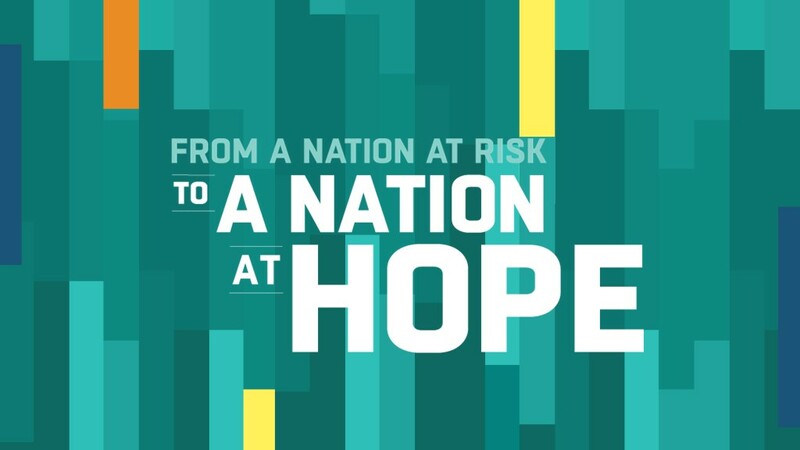 From a Nation at Risk to a Nation at Hope. 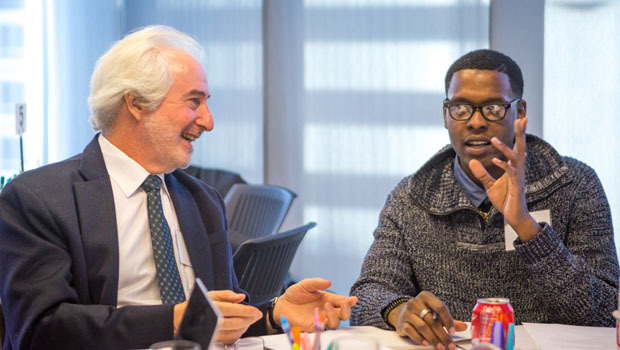 Read about the upcoming release of Building Partnerships to learn more about the critical role youth development organizations play in young people’s growth and development. Read about the new research brief from the Commission that explains the science behind how the brain develops. This research brief from the National Commission explores how emotions and relationships drive learning and are a fundamental part of how our brains develop. Read about how business leaders value a broader range of skills for career success. 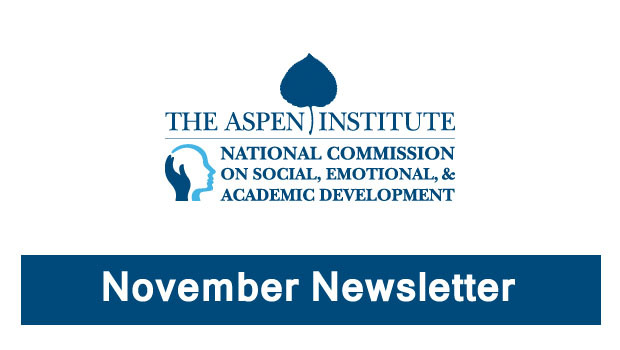 Read about the recommendations the Commission is developing in policy and practice. The forth case study discusses the relationship between school climate and culture and social, emotional, and academic development. Read about how the Commission prioritizes equity and student and teacher voice. Read about our New Education Week Blog: Learning is Social and Emotional. The blog will feature voices from across the country on the successes and challenges of ensuring schools and communities support the social, emotional, and academic development of all students. 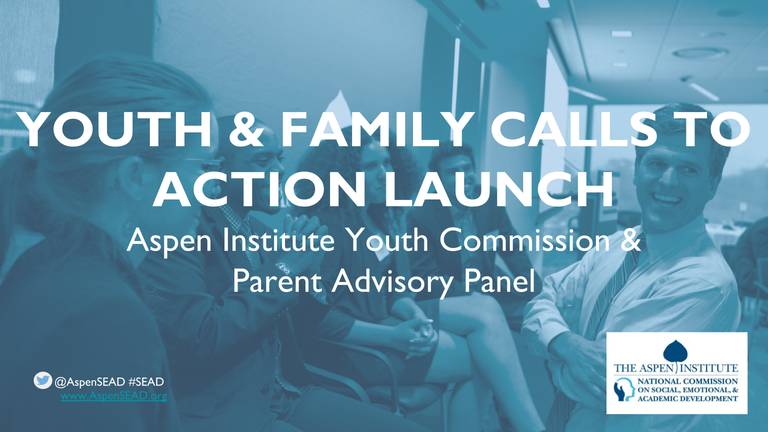 Read about the Parent Advisory Panel and Youth Commission Launch of Calls to Action. Council of Distinguished Educators calls for widespread implementation of social, emotional, and academic learning as essential to students’ success. 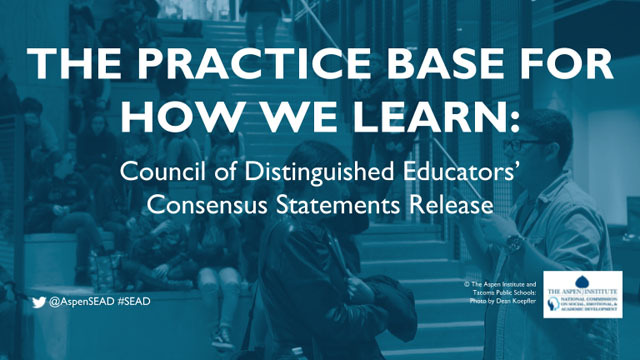 The National Commission releases report from leading educators describing the practices and principles that can make a new vision of learning part of the fabric of schools and classrooms across the nation. Read about the upcoming release of The Practice Base for How We Learn and more resources from the Commission. 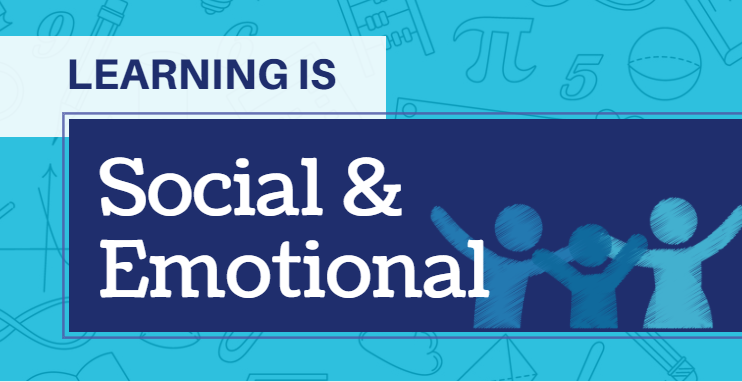 See our infographic featuring some of the most important data on social, emotional, and academic development. Check out the latest blog posts from the Commission.